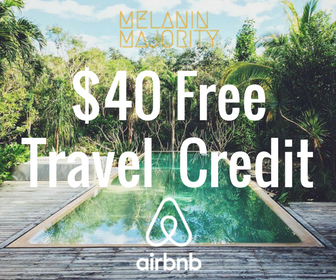 Here’s an amazing opportunity to start your year off with the experience of a lifetime. 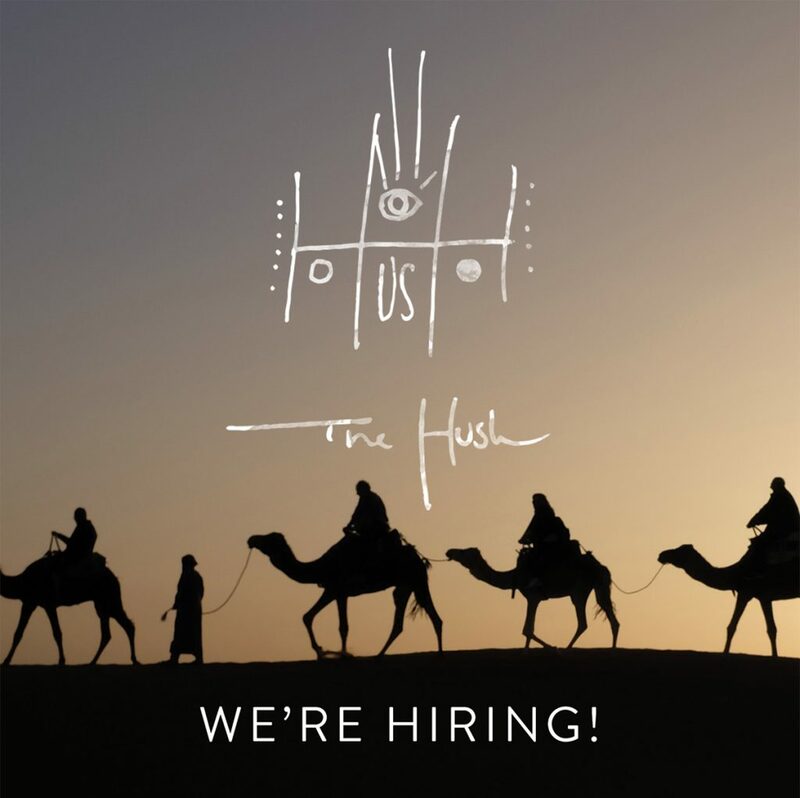 Hush travel is hiring an experience manager to help coordinate & manage their year long inaugural trip. 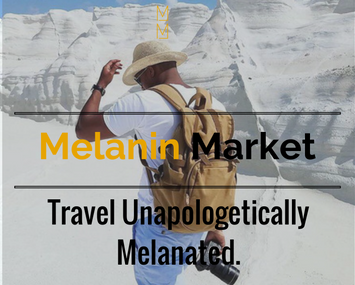 This position is perfect for melanated globetrotters who are passionate about travel and are looking for the adventure of a lifetime. In this position you will be coordinating many different facets of this extraordinary journey so an experienced traveler with the ability to lead a group is key. And as with any adventure, stressful situations are sure to happen so staying cool and being prepared are also essential qualities. If this sounds like you then you’re in luck. Hush Travel will pay for all of your travel, accommodations expenses so you can focus on making the best trip possible. In order to apply you need to submit a 3-5 minute video clip telling us about yourself, your qualifications, what travel does for you, and why you’re the perfect person for this position. Additionally, submit a short paragraph giving us your interpretation and explanation of the phrase “The Miseducation of Black Travel.” Lastly, post one of the photos below on your personal Instagram, Facebook, or Twitter including a portion of your “Miseducation” piece with #TheHushMiseducation and @thehushtravel in the caption. 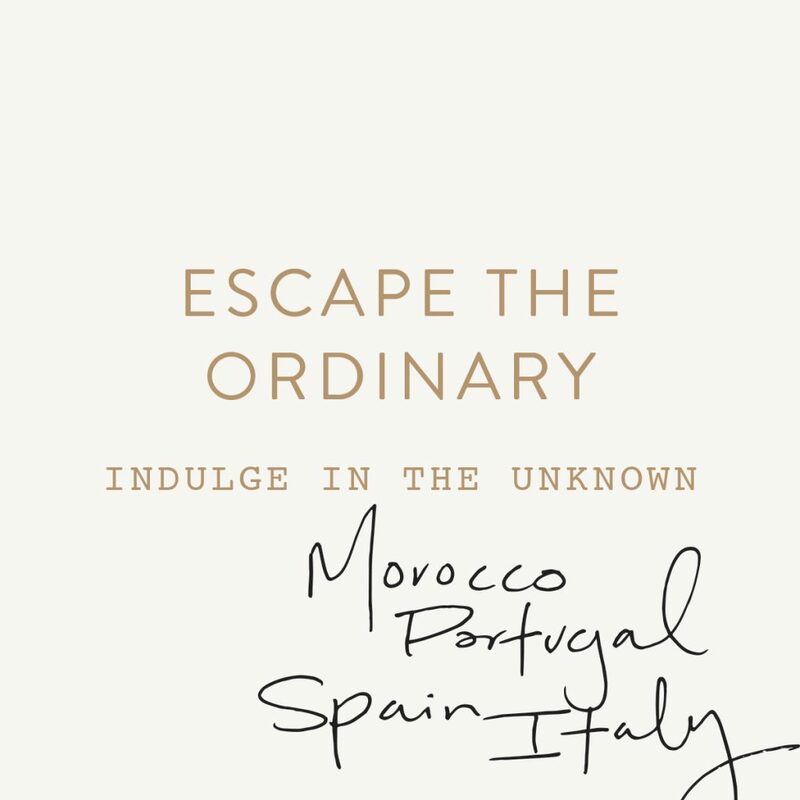 Want Travel Tunes, Products & Deals Delivered to Your Inbox?